If the speed of the driven side exceeds the speed of the driving side, the freewheel clutch disengages the driving and driven sides by indexing from torque transfer to idle. Sprag type freewheel clutches from GMN can be used efficiently and effectively as overrunning clutches in a wide range of areas. The classic bicycle freewheel clutch enables rolling without pedaling in idle operation. The E-bike also has the electric motor as an additional drive to support the rider with power from the motor as required. An additional freewheel clutch is required for engaging and disengaging the electric motor. Our sprag type freewheel clutches offer maximum torques in an extremely confined space for this application. 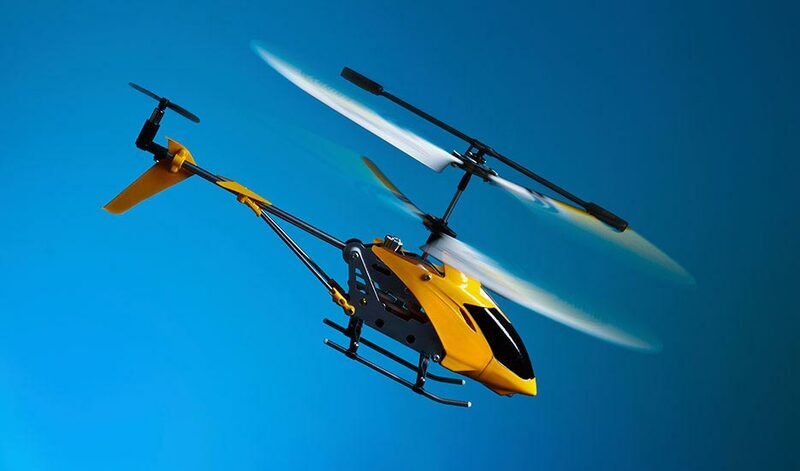 Practically silent and vibration-free idle operation also enables a comfortable ride feeling. 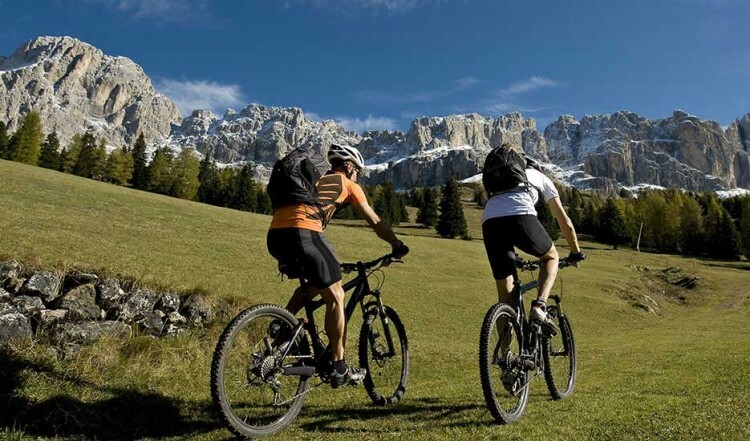 Many of our customers benefit from the quality and the performance characteristics of our products, as well as from our expert advice in the E-bike field. 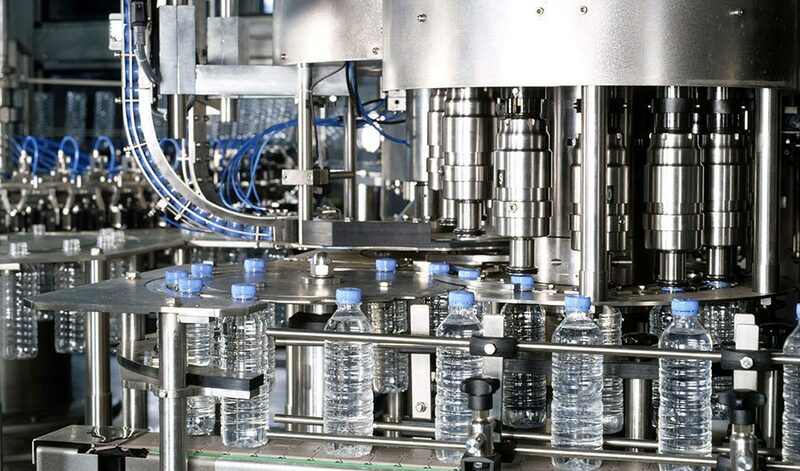 Packaging machines are optimized and highly specialized machines for packaging items, some of which are produced in very high quantities. One example is equipment for inserting additional bases in paper bags for higher weights. Maximum process security is extremely important here. Malfunctions and machine downtime must be reduced to an absolute minimum. Our freewheel clutches fulfill the high quality requirements for this sector and are a reliable component in complex systems. GMN freewheel clutches are the basis for achieving a revolutionary and highly efficient bicycle drive. 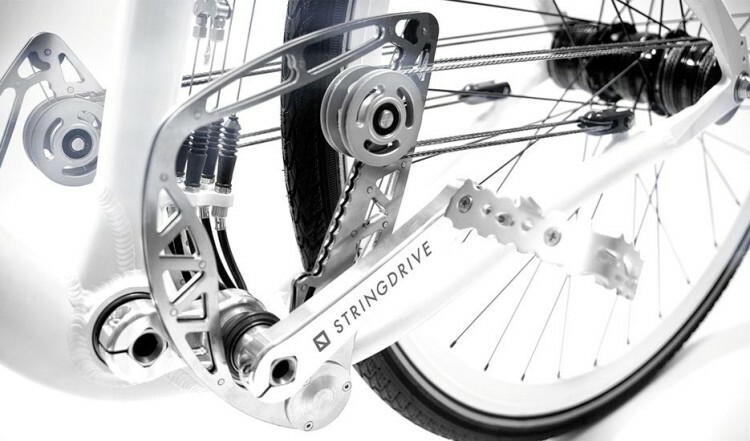 The innovative drive concept of the new “string bike” differs significantly from all conventional systems. It is made up of two identical drive units on both sides of the bicycle frame that are aligned opposite each other. The pedal forces are transferred on both sides via a swing arm and a pulley to cord reels wound around the rear axle. The forwards movement of a swing arm causes the cord reel to unwind and generates the driving force on the rear wheel. The opposite backwards movement winds the rope reel again on the opposite side at the same time. The indexing takes place via the positioning of the two pulleys on the swing arms. 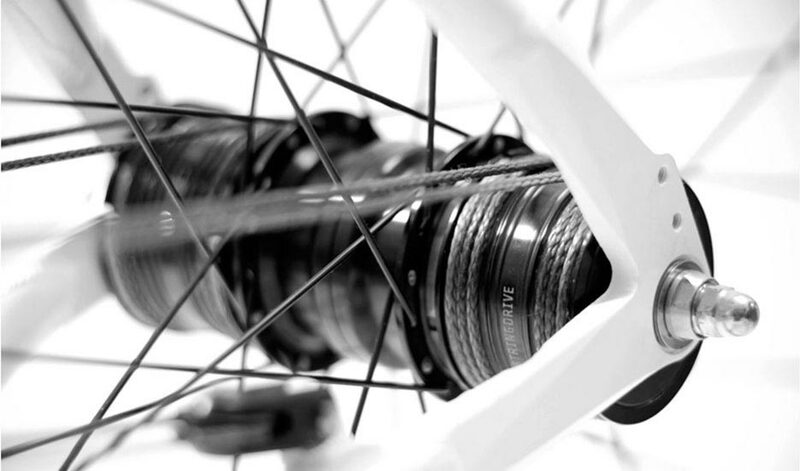 The GMN sprag type freewheel clutches from the FE 400 Z series mounted in the rear hub of the string bike guarantee the new drive system will function efficiently and have a long service life. The lubricant-free drive concept enables a significant reduction in maintenance requirements. 10,000 km have already been achieved in endurance tests without any notable wear. The symmetrically mounted pulleys unwind without vibrations and provide for an even force transfer. The applied force is transferred gently and silently in the frictional connection with maximum precision and reliability. 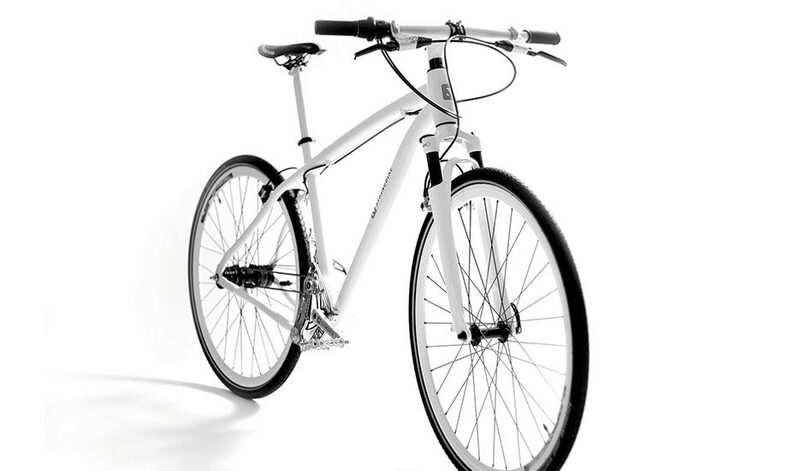 The symmetrical drive takes place without loss of friction on the chain and gearwheels. The pedal travel is practically circular in the high gears. In the low gears, the characteristic changes to an elliptical curve. This means that the pedal force can be applied more efficiently.